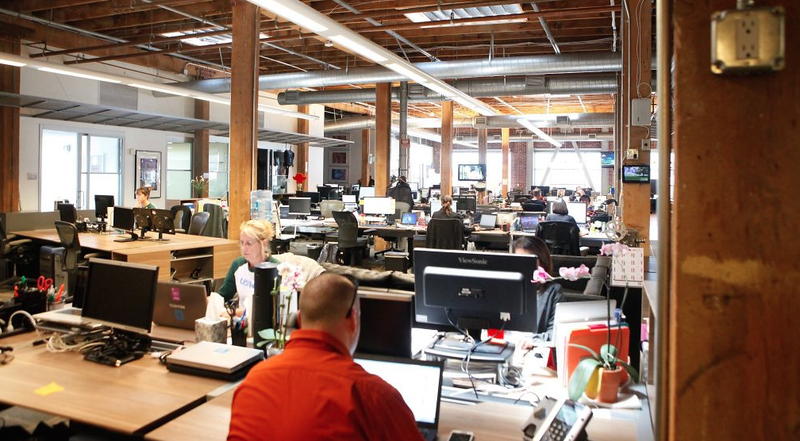 Company culture has become an emerging incentive to join a new organization. However, employee empowerment is the true secret factor in creating a positive company culture. Without employees feeling appreciated for their dedication to their role, a healthy company culture cannot be cultivated. 1. Consistent communication is practiced. 70% of US employees are not engaged or are actively disengaged, according to a Gallup study. Communication plays a major role in inspiring your team towards achieving common goals. You can communicate using multiple mediums, such as: email, slack, phone conferencing, meetings, video, and more. 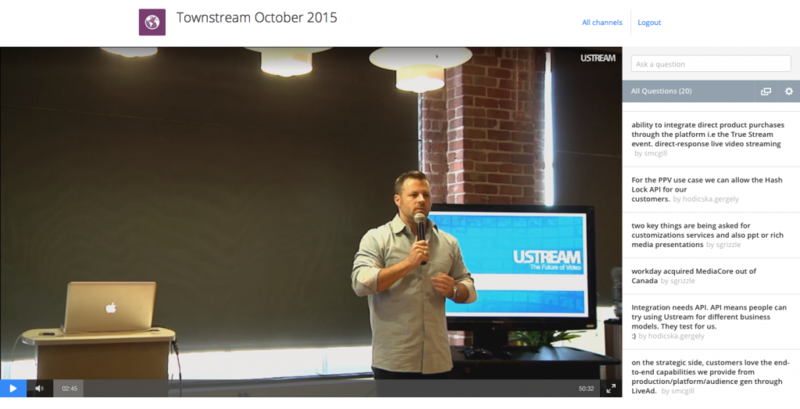 Just this month in our office, we used our Ustream Align platform to broadcast our townhall for our employees located in Hungary. We have a townhall every Thursday to clarify company objectives, reveal achievements, and introduce our new employees. 2. Managers trust their employees expertise. The perk of hiring qualified employees is trusting them to fulfill their tasks without hindering their decision making. Some managers are known to micro-manage their team, rather than encouraging them to utilize their skillset that initially granted them their employment. Modifications can always be applied but it is critical to enable your workforce to produce their assigned projects freely. Employees that perform to the best of their abilities are the ones that feel valued and respected. 3. Project progress and deadlines are reviewed. In order to maintain company productivity, management must keep track of the progress of their workforce and deadlines. 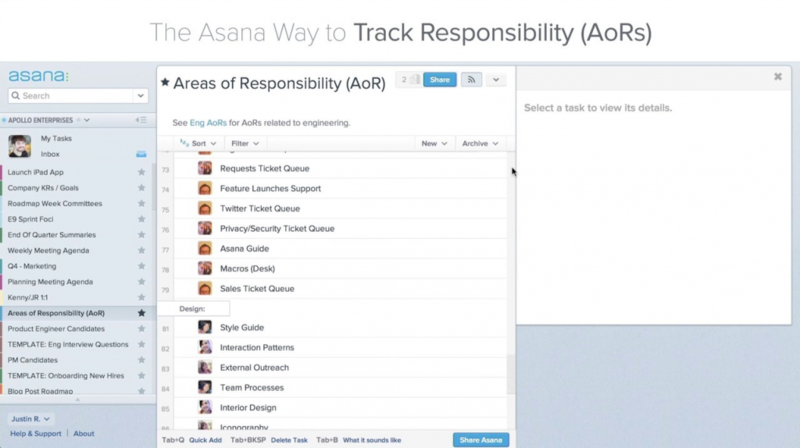 In our office, we use Asana for our weekly Marketing meetings to go over upcoming tasks and check-off finished projects. It is also a great method of aligning our workforce to be aware of how a particular task is essential for the completion of another. By reviewing responsibilities, employees are motivated to finish assignments on-time and deliver exceptional work. All employees want to be appreciated for their efforts. Frequent communication plays an important factor in motivating your workforce. Management should enforce structure while providing employees the freedom of accomplishing their tasks as they deem necessary. In order to have a positive company culture, employees need to be appreciated.